The 2013 Home Show is getting better and better! The #1 goal this year is to get the public involved. There are many plans floating around on how to make this year the most successful we have had, and they are going to work. 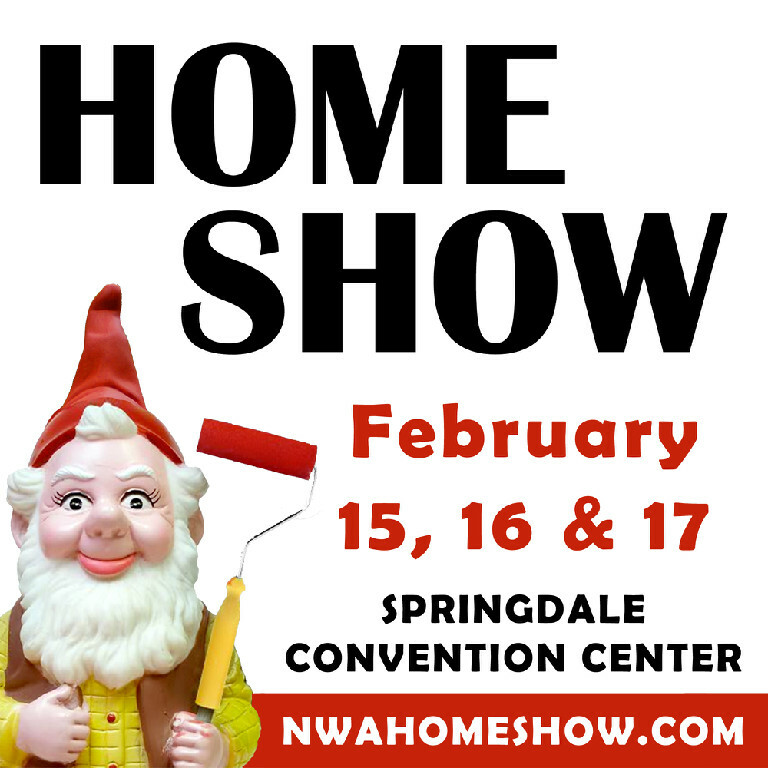 Make sure to “Like” the official page to keep up to date on the 2013 NWA Home Show, February 15, 16 and 17, 2013.